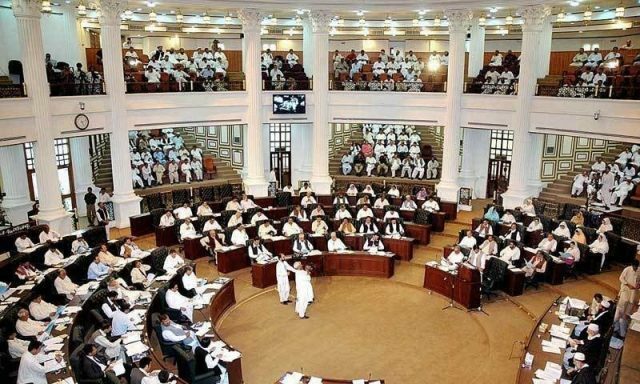 The Khyber Pakhtunkhwa Assembly passed a resolution against the new Hajj policy in which pilgrims are not given any subsidies. During the session on Wednesday, members of the assembly complained that pilgrims would be faced with many difficulties. The resolution urged the federal government to review the policy and price structure. The resolution was moved by PPP MPA Sahibzada Sanaullah. The federal government recently announced the new year’s Hajj policy and faced a lot of opposition over their decision to remove the subsidy. Hajj now costs Rs436,000 for people in the southern part of the country while people in the northern areas will pay Rs426,000. Very shamful decision by a govt using name of state of madina and causing peoples with big barriers to perfom such a holy ocasion.